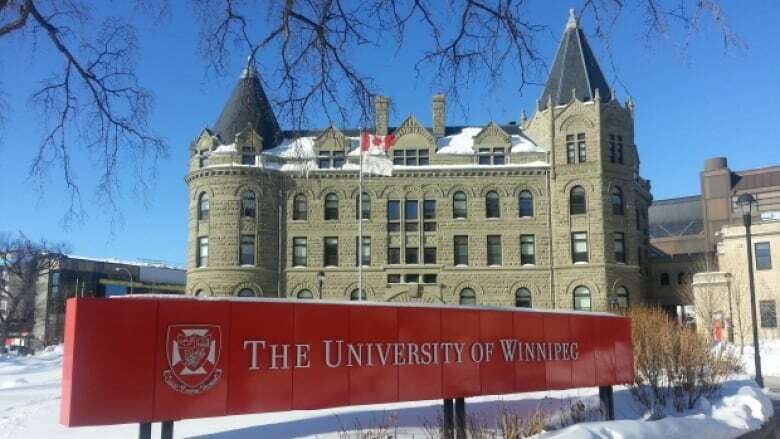 Going forward, students at the University of Winnipeg will have to take at least one indigenous studies course in order to graduate. ​The U of W senate approved, in principle, a motion on Thursday that will require all students take a course focused on the rights, traditions, history, governance or other facets of indigenous culture. “We are very proud of the vision and leadership demonstrated by our students,” Annette Trimbee, president and vice-chancellor of U of W, said in a release. Wab Kinew, associate vice-president of Indigenous Affairs at the U of W, echoed Trimbee. “Today is a good day for The University of Winnipeg – as well as for the broader community: Winnipeg, Manitoba, Canada," Kinew said in a release. The announcement comes just over a month after the U of W Students' Union and the U of W Aboriginal Students' Council called on university administration to make taking indigenous studies courses mandatory.